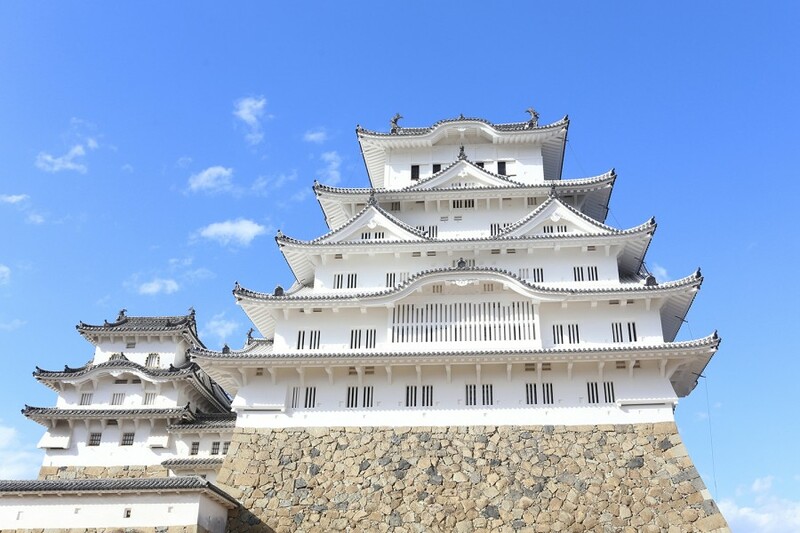 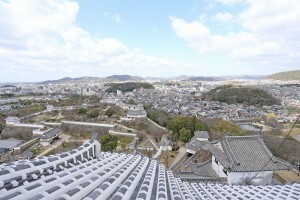 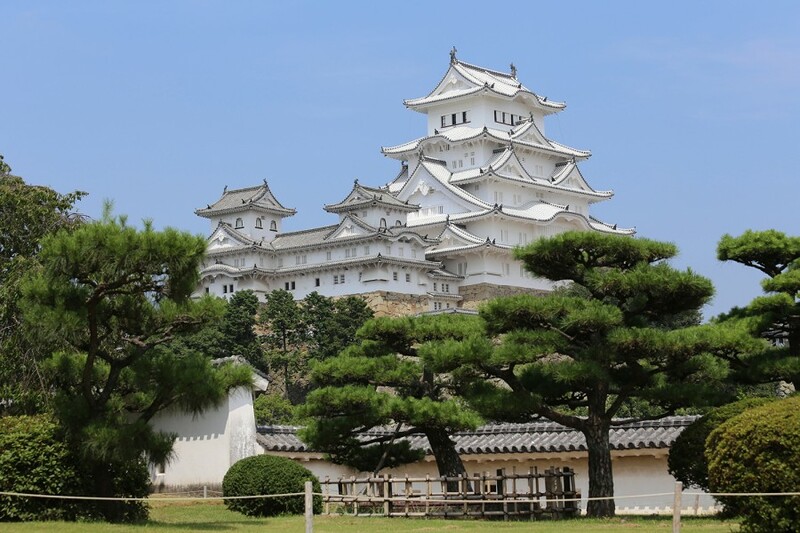 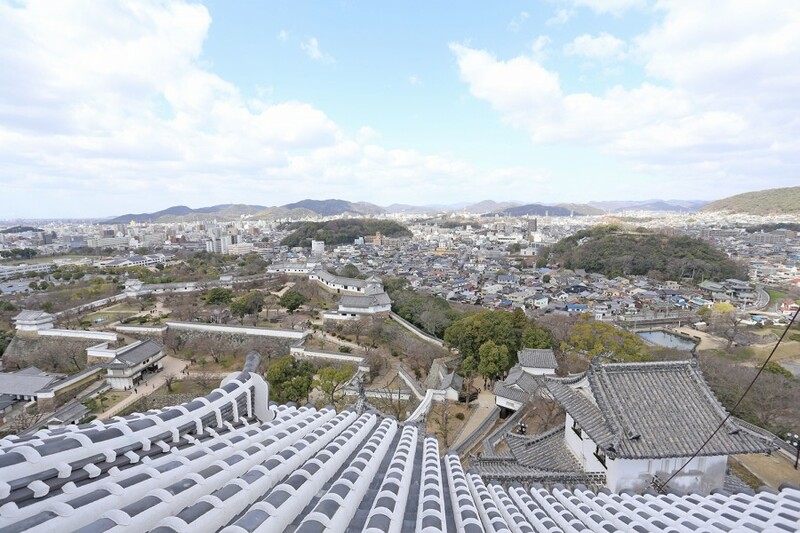 Built some 400 years ago, the World Heritage Site of Himeji Castle is also referred to as “Shirasagi-jo” (White Heron Castle) because of its resemblance to a white egret flapping its wings. 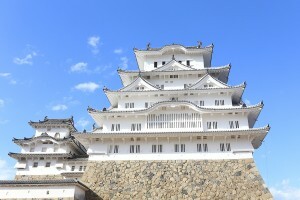 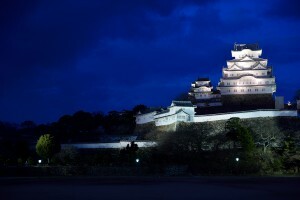 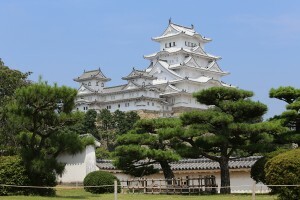 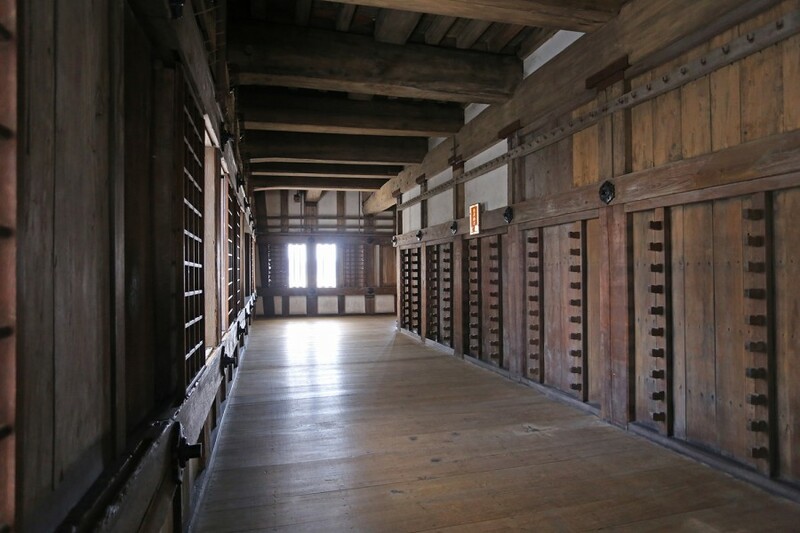 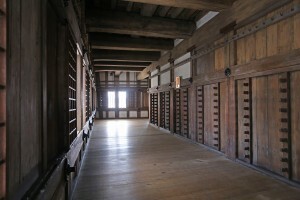 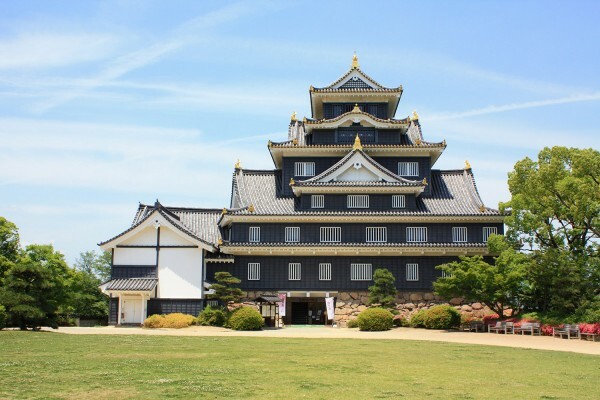 Just 20 min from Okayama on Shinkansen, Himeji Castle is a popular counterpart to Okayama Castle. 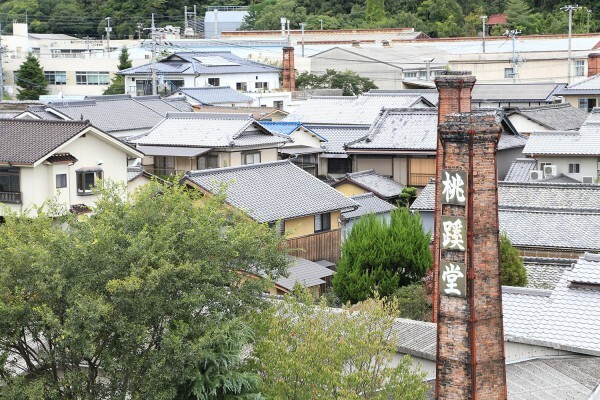 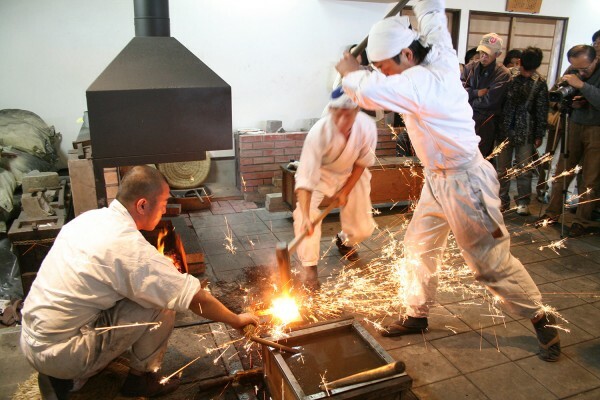 Visitors are also recommended to stop by Kobe, a popular shopping spot.